Around 7 years ago, my scientist-friend G. came back from a conference on agriculture research full of excitement about a communications talk he'd heard. "We need to talk first about why we're doing this project," he said, "before we tell people what we're doing!" The speaker’s point was that putting the 'what' before the 'why' makes it difficult for people to connect with research and new technology projects. 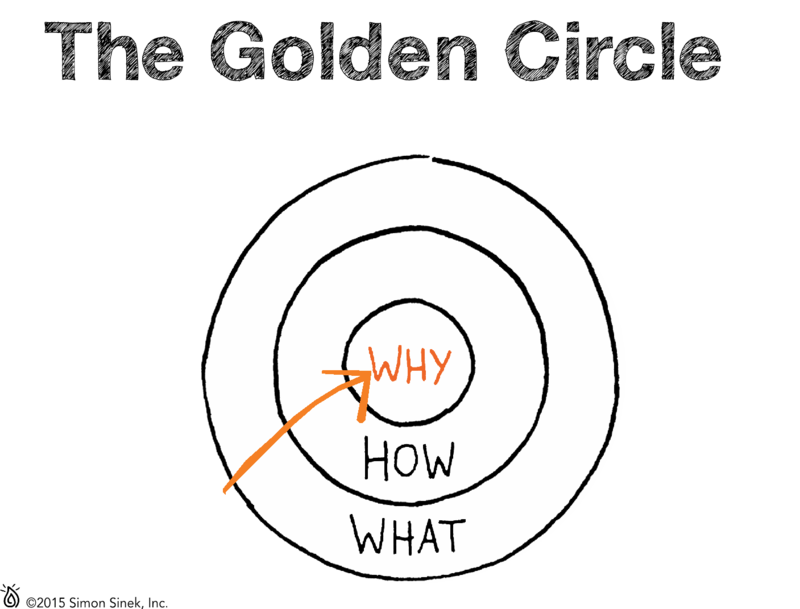 Ever since that day, 'why before what' has been a guiding principle in my communications work. I've encouraged every client I work with to craft core messages that begin with the challenge or problem in agriculture, nutrition or development before jumping into the details of what and how they're addressing it. It can be a tough sell because when scientists talk to other scientists, they're all most interested in the cool new technique or elegant pathway or unique combination of genes at the heart of the research program. But for every other audience, taking time to first describe the 'why' behind the work pays off. It may be impact of a plant disease on small family farms in east Africa. 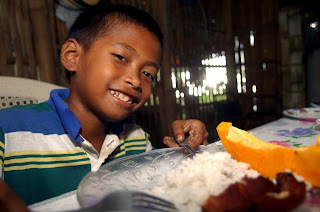 It may be the lifelong health risks to children in Asia who are growing up without essential nutrients even after all other nutrition programs have done the best they can do. I'm giving a talk at the SABC conference in Hyderabad next week about keys to communicating well throughout a research project’s lifecycle, and 'why before what' is my first piece of advice. As I organized my talk I was curious about where that concept came from. 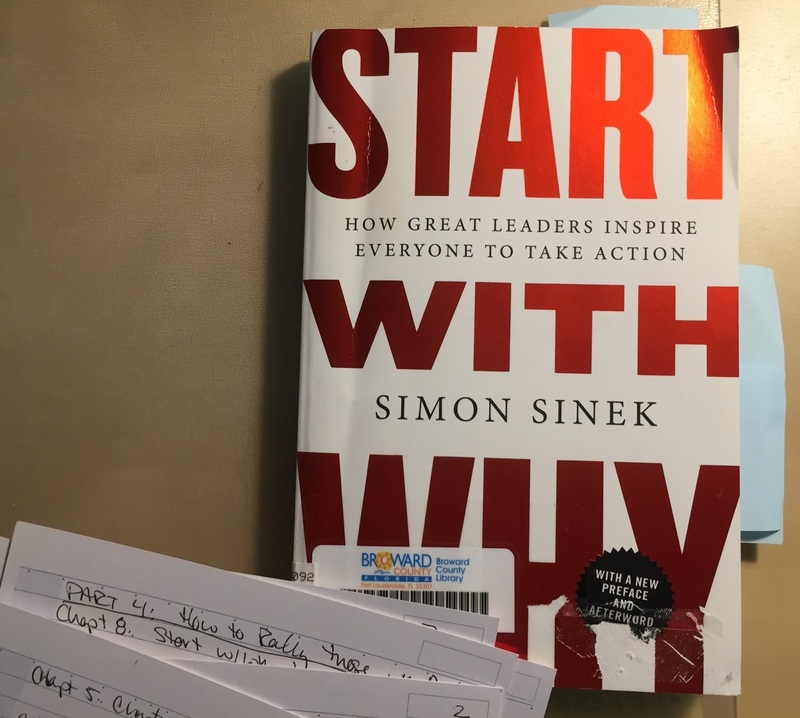 Google revealed that Simon Sinek has a widely-viewed TED talk and a bestselling leadership book from 2009, both titled "Start with Why." Perhaps this was the speaker my friend G. heard, or the at least where the speaker got his ideas. The TED talk and the book both lay out a 'Golden Circle' of communications. Actually they are three concentric rings: the outermost is 'what', within it is a smaller one labeled 'how' and at the center is the 'why' circle. 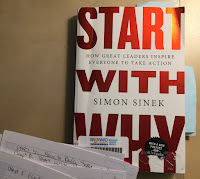 Sinek says that most organizations work from the outside in- they first describe what they do/make/sell, then talk about how the way they do it is better than others, and then usually ask for people to buy it. And it works sometime- motivating people based on these external or surface factors: price, features, even prestige. But when those things change or are challenged by others, loyalty is fragile. On the other hand, starting with 'why' or the core values of an organization helps build connection, relationship and trust with those who share the same values. It is more difficult and even awkward to talk like this, but Sinek cites the impact of visionary leaders such as Bill Gates to make his case that it's worth doing. He kept Microsoft focused on making the power of computers work for people on a personal level, with products that were developed to serve that, rather than a single kind of software. Today of course, Gates and his wife Melinda bring that same leadership to their charitable foundation in the belief that all lives have equal value. That’s their ‘why’ and it in turn inspires and enables the work of so many of us working in agriculture research and development around the world. When the 'why' is clear, the 'how' is disciplined and the 'what' is consistent, then we have the best opportunity to find common ground with those stakeholders whose support we are seeking, whose concerns we need to address. We build trust when our motivations are clearly expressed and our actions back it up. Sinek connects this to neuroscience in his book, but what struck me even more are the connections to the science of risk communication-- specifically the focus on empathy and its primary role in establishing trust and credibility. "People need to know that you care, before they care what you know" I remember hearing from my teacher Vince Covello over and over again! It's all part of the same approach. Just last week, G. was able to find the handout from that conference talk many years ago and we were surprised to see that it doesn't mention the word 'why' at all. Perhaps it was just something the speaker said, and in this case it doesn't matter why!